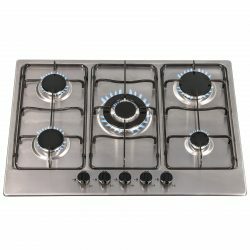 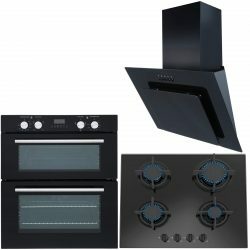 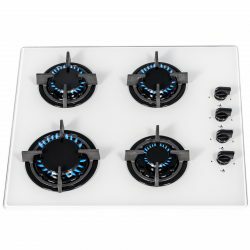 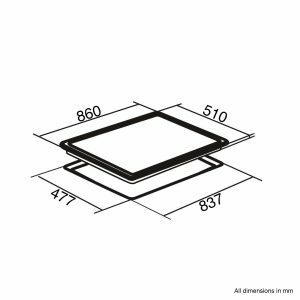 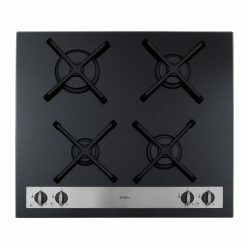 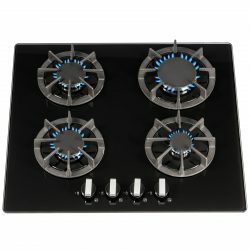 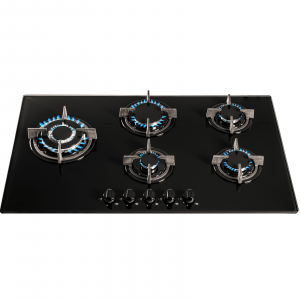 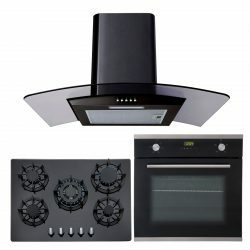 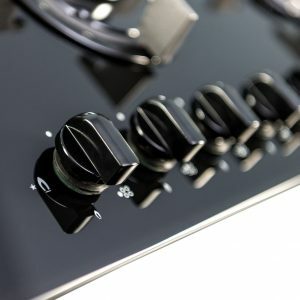 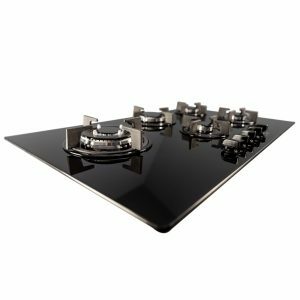 SIA presents to you the GHG902BL 90cm black gas on glass hob, which is built with stunning and safe features, to provide you with an all-round excellent product. 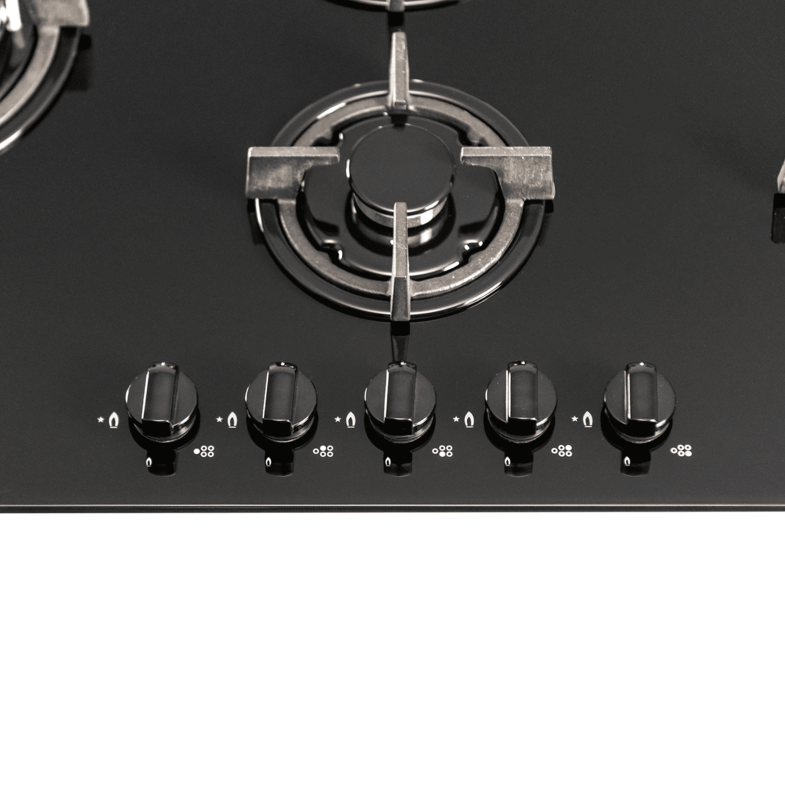 With 5 gas burners, you’re equipped with plenty of space to cook up delicious delights for you and your family. 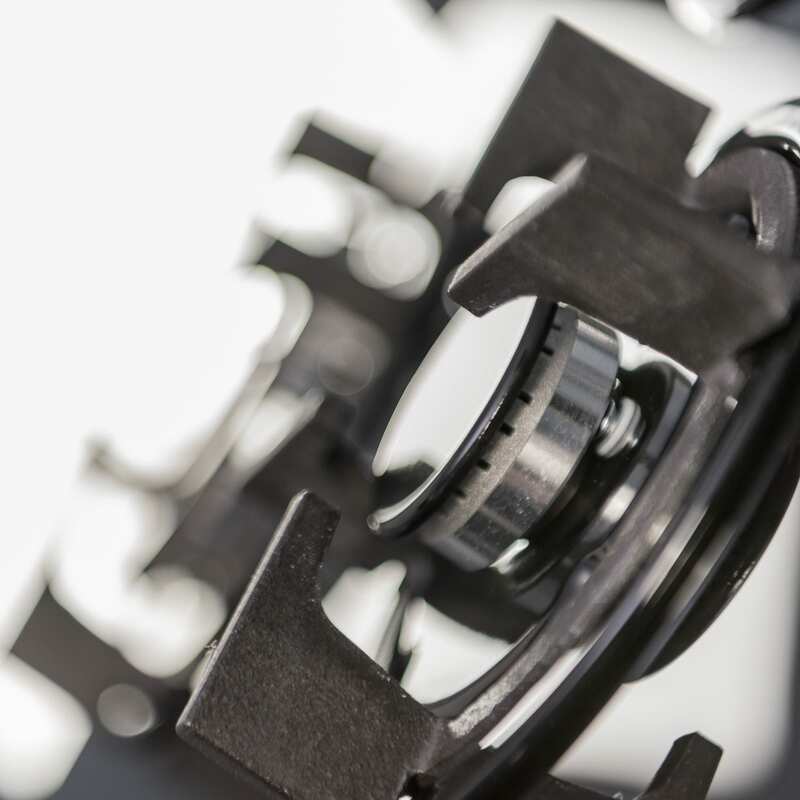 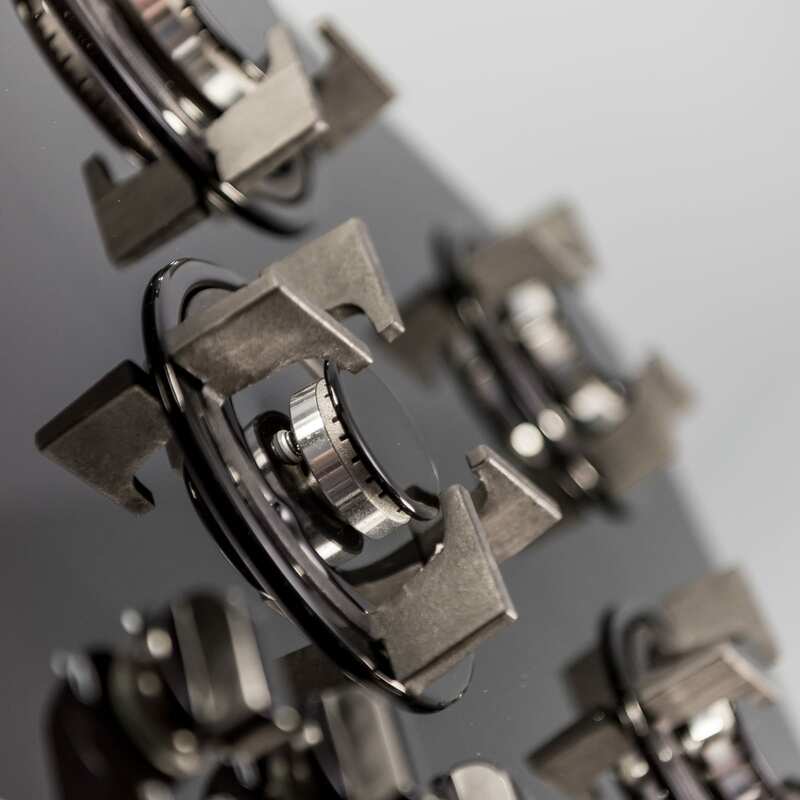 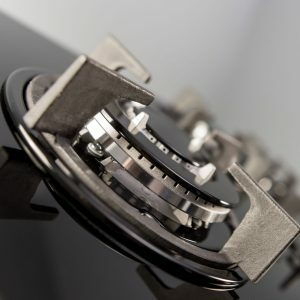 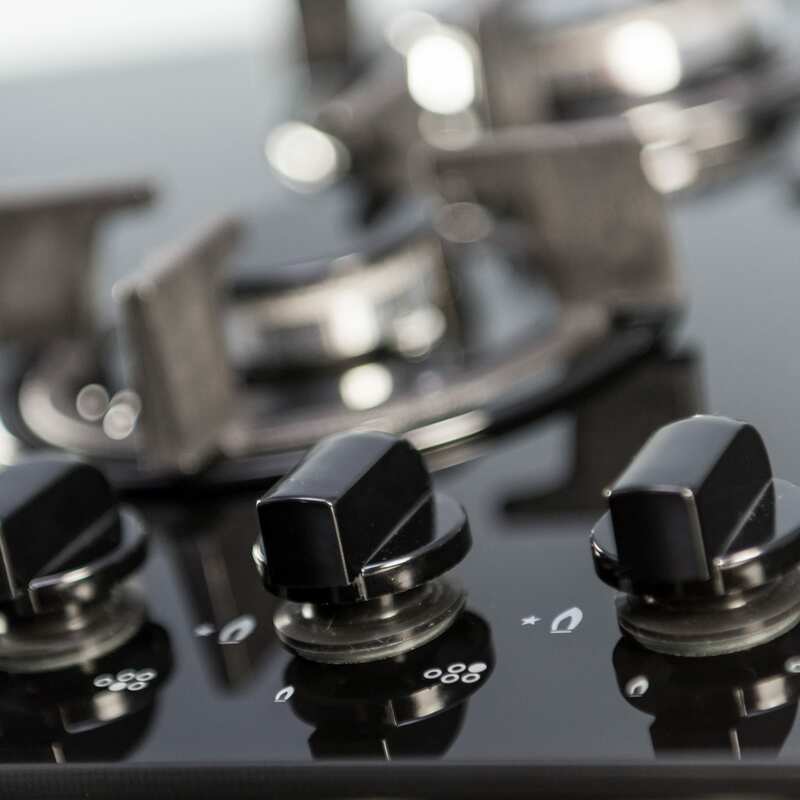 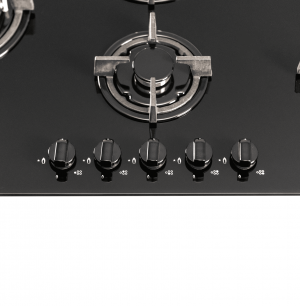 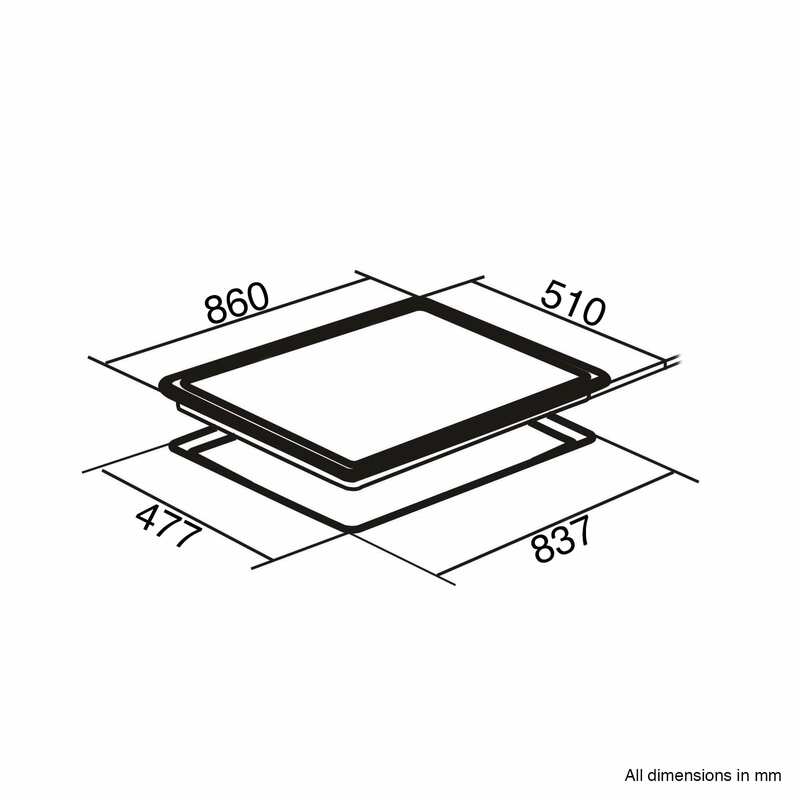 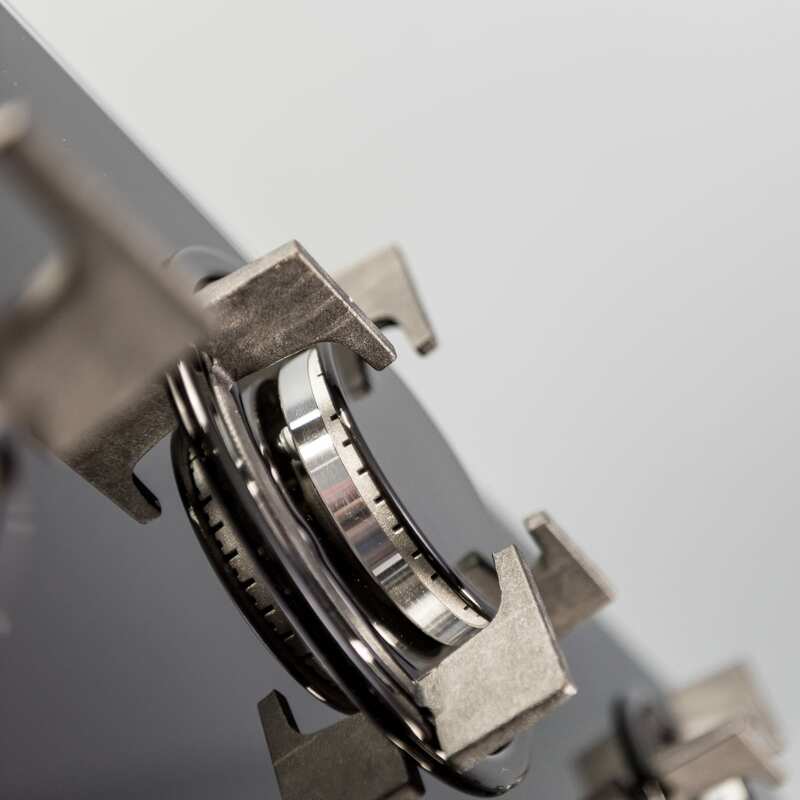 Purchase the GHG902BL today and look forward to a sleek, high performing hob, perfect for contemporary kitchens.